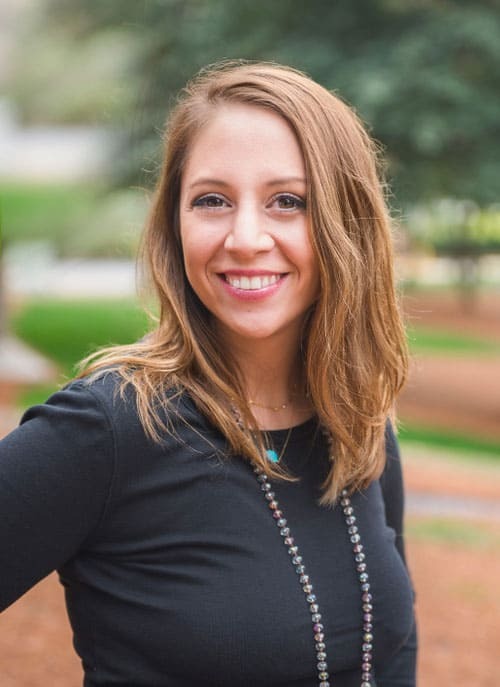 Valentina Huff is the Vice President of Hughes Media; she joined the company in ​2011 and has proven herself to be client results-focused and ROI driven through extensive, hands-on experience and leadership across all channels of digital marketing. To ensure clients maximize their marketing potential, Val leads a dedicated team of SEO and SEM specialists, oversees website builds from inception to completion, and manages email segmentation and marketing automation projects. Working with programs like SEMRush, Google Analytics, Screaming Frog and more, Val not only oversees the digital marketing teams, but is fluent in the various software as well. She also specializes in working with CRM programs SalesForce and RockHopper, and email management programs Pardot and MailChimp. Moreover, Val is highly trained and qualified in programmatic ad buying and pay-per-click through platforms like Centro/Basis DSP and Google Adwords. In the course of her marketing career, Val has managed almost $2 million in campaigns and continues to grow this number on a daily basis. Before joining Hughes Media, Val worked as a School Counselor for 2 years in South Carolina after completing a Masters+30 from University of South Carolina. Prior to that, she graduated with Honors from Presbyterian College, majoring in psychology and minoring in sociology and English. When Val isn’t at the office, she enjoys cooking, hanging out outdoors, and spending time at the beach with her husband and her son.